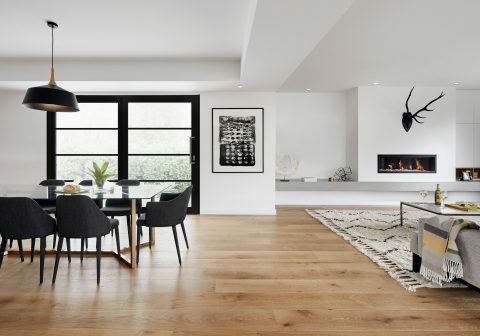 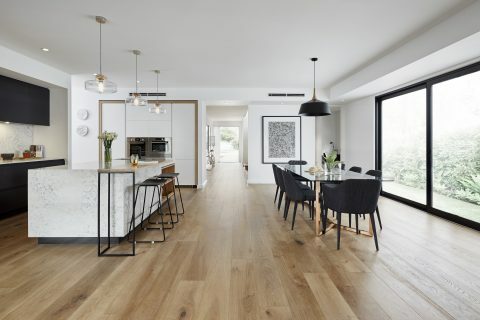 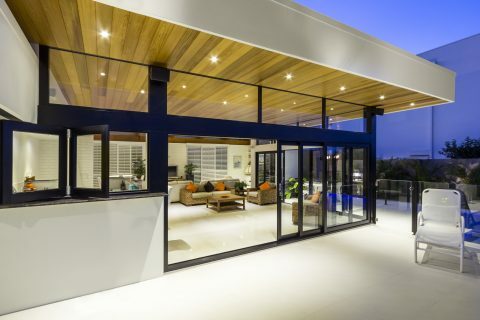 The minimal design is ideal for a diverse range of homes, both traditional and contemporary. 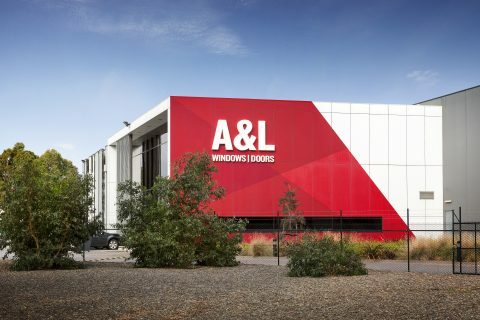 Our glass sliding doors are versatile and durable, coming with A&L’s 7-year warranty for guaranteed performance. 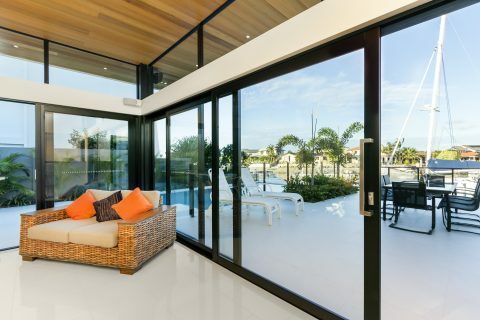 Our aluminium glass sliding doors also have the option of double glazing. 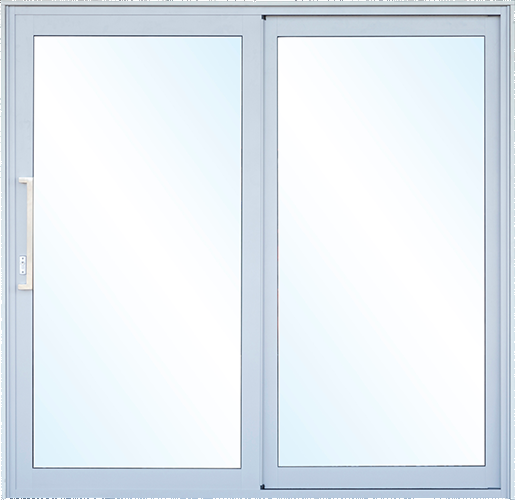 Double glazing can help to keep your room warm in winter and cool in summer, making for effective energy saving and climate control. 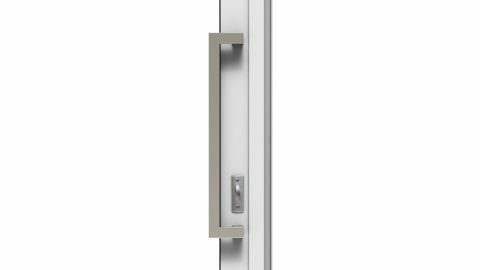 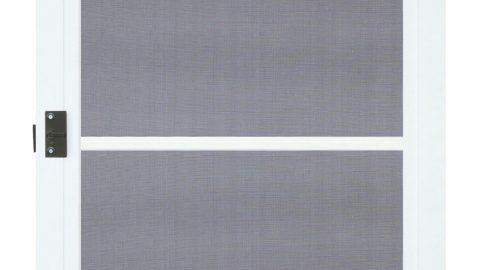 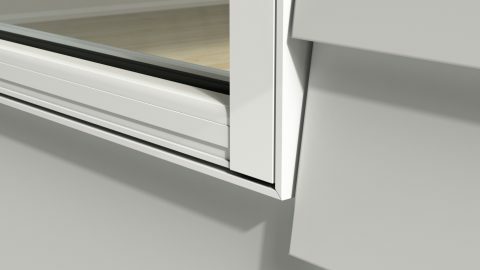 Standard Sliding Door Range, with 2 panels for smaller openings. 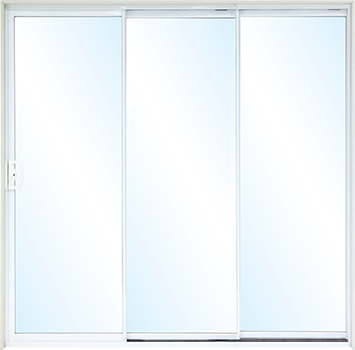 Entertainer or Stacker Sliding Door Range, with 3 or more panels. 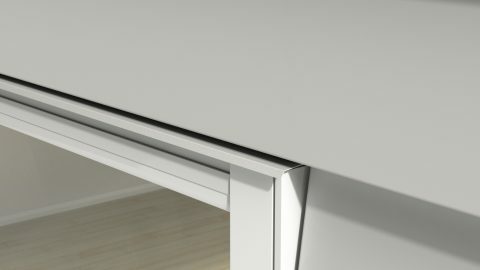 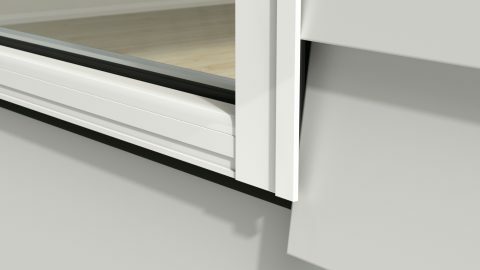 Bi-Parting Sliding Door Range, with 4 or more panels, opening from the centre. 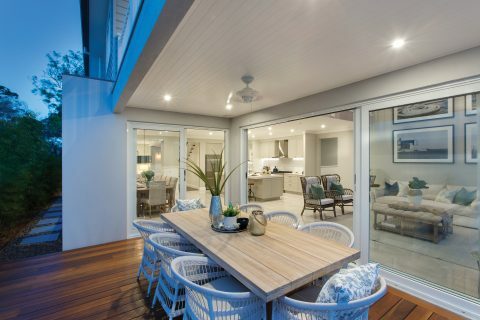 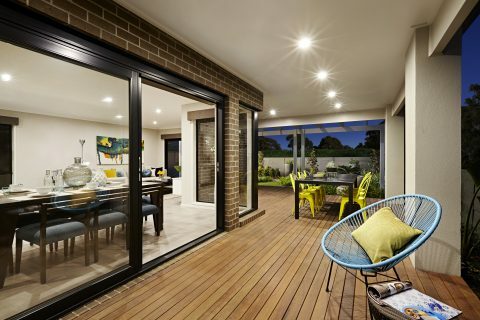 Corner Sliding Door Range, with multiple panels opening from a corner, with no corner post for the ultimate alfresco area. 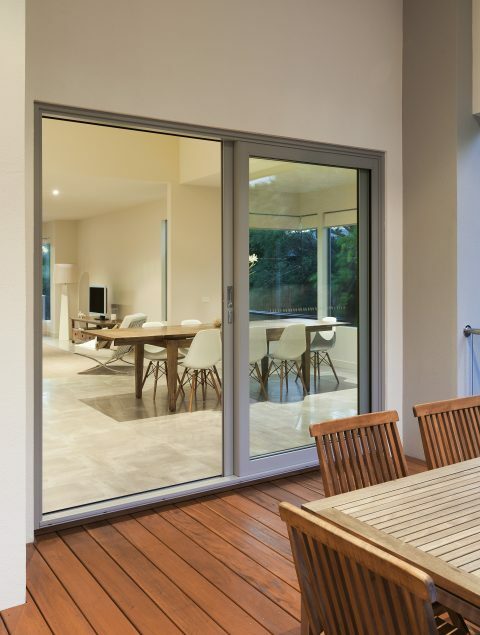 Designed for a sleek, modern finish, our sliding doors are a great solution for both visual impact and practicality. 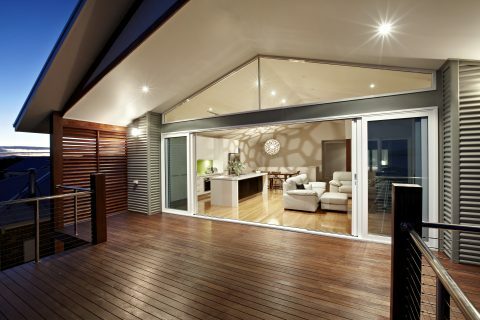 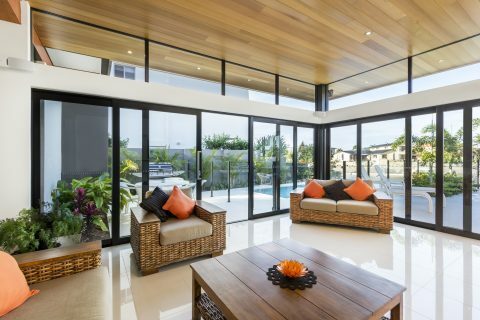 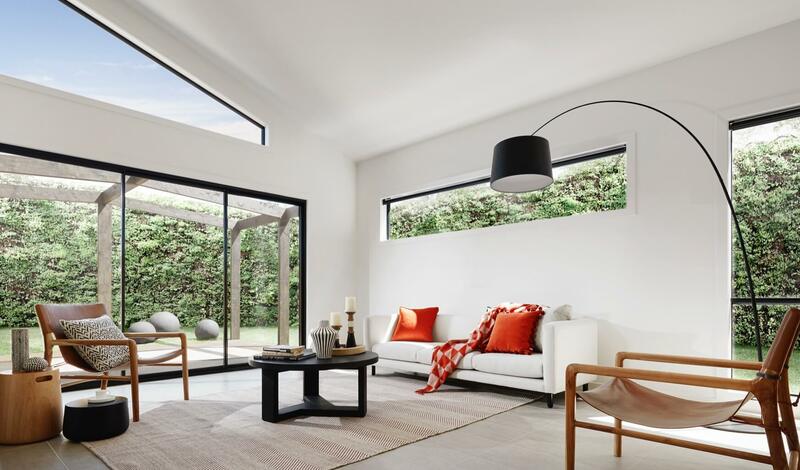 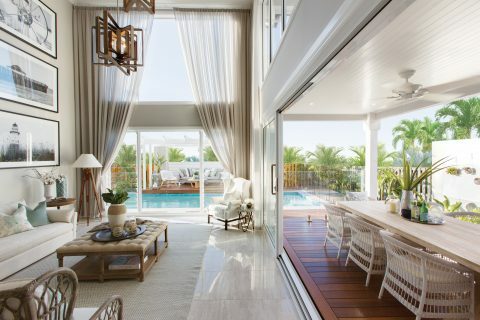 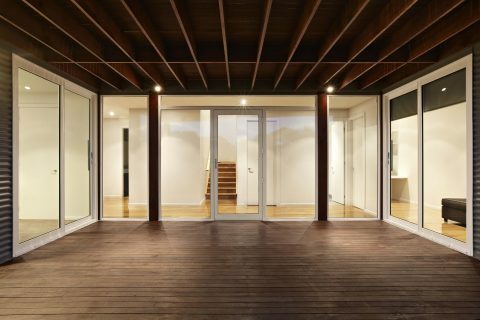 We supply aluminium sliding doors across Australia to Melbourne, Sydney, Brisbane and Adelaide. 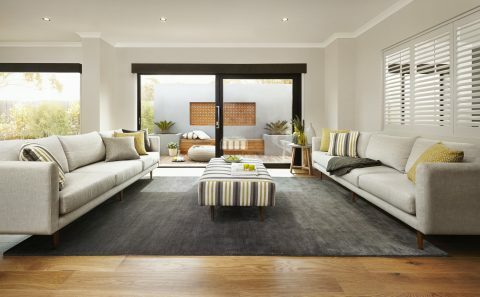 If you’d like to visit one of our showrooms, get in touch to book an appointment today. 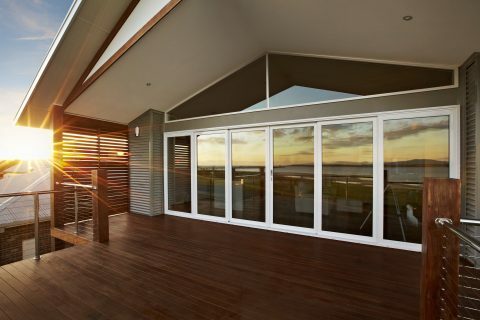 And heights up to 2600mm . 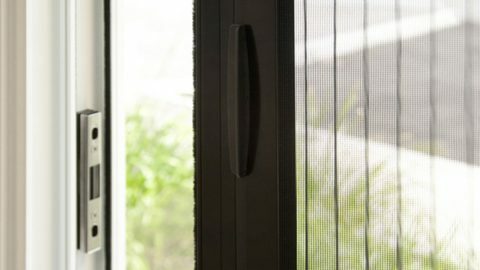 Fly screen doors, including the retractable screen. 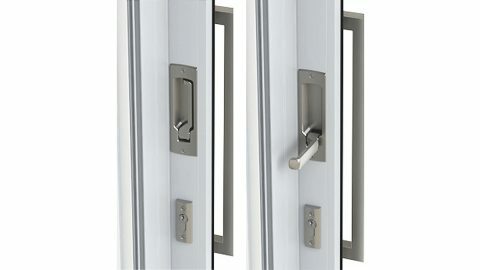 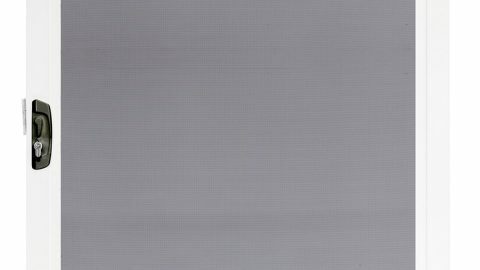 Barrier doors with marine grade stainless steel mesh only, in limited sizes.